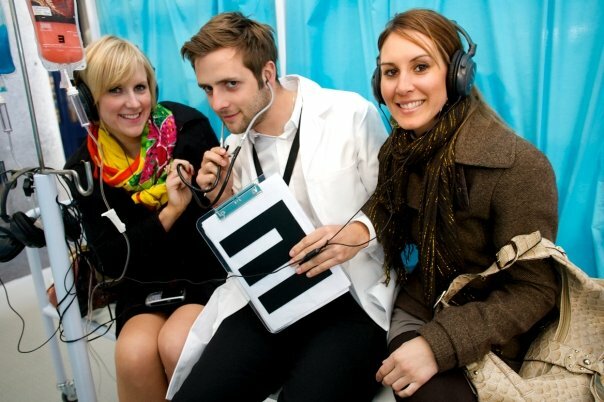 Hire event staff Northampton for promotional marketing campaigns. Guerrilla marketing staff targeting university students. Call 0207 607 2568 to book.